Here’s a classic comedy rubber chicken that will deliver flavour as well as laughs. Here’s a classic comedy rubber chicken that will deliver flavour as well as laughs. Fill Le Crock Coq with your favorite bouquet of herbs and set it in your stew pot. 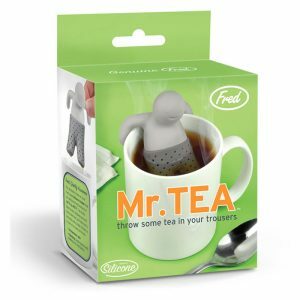 Your broth will pick up all the herbal notes while keeping the leaves and stems contained. 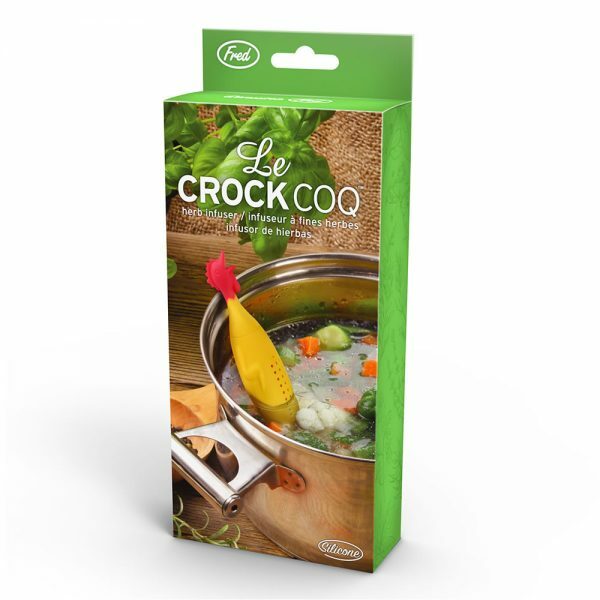 Le Crock Coq is made of food-safe silicone and able to withstand temps up to 230°C.